I was waiting for a flight in London Gatwick airport yesterday when I read the news of Jim Beam's purchase of Cooley Distillery. I mentioned it to the guy in the World of Whiskies shop there and his immediate reaction was "Cooley? But that's Ireland's only independent distillery!" Cooley have long relished pointing out that the competing distilleries in Ireland are foreign-owned (by Pernod Ricard and Diageo) but in so doing they created a hostage to fortune. One can't hide a twinge of sadness that this independent beacon of world-class Irish industry has fallen. While the long term objective of Cooley is to develop brands, route to market and rotation on shelves pose major obstacles. 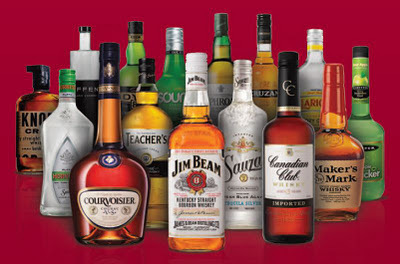 World spirits is dominated by two giant companies with a second tier of major multinationals. These companies dominate distribution channels and have advertising and promotion budgets hundreds of times greater than Cooley's total sales. Although Cooley has great whiskeys that it sells under its own brands (Connemara, Tyrconnell, Kilbeggan, etc), fully 50% of its sales are making whiskey for others, either under private labels or retailer own brands. These are usually cheap, young whiskeys. The business has kept Cooley afloat but it means a lot of whiskey leaves the distillery before it has reached the peak of its value. Ominously, the annual report warns that cheap Scotch has put even this market segment at risk in the last couple of years. So Cooley has no choice but to look to its own brands, and that means a global distribution partner. So, who is Beam? Their portfolio includes 10 of the world's top 100 premium spirits brands and covers rum, tequila, vodka, cognac and other categories besides whiskey. Of course we are most interested in what it brings to the whiskey table and here the line-up includes Jim Beam and Maker's Mark bourbons, Canadian Club whisky, Teacher's Scotch whisky, and Laphroaig Scotch whiskey. Their knowledge of the US market is an obvious strength, and the mindshare among whiskey drinkers achieved by Laphroaig bodes well for Cooley's premium offerings. There is certainly a lot of potential upside with this deal for Cooley and for Irish whiskey. And, besides the loss of independent status, not much downside. I have a feeling this will not be the end of the story though. 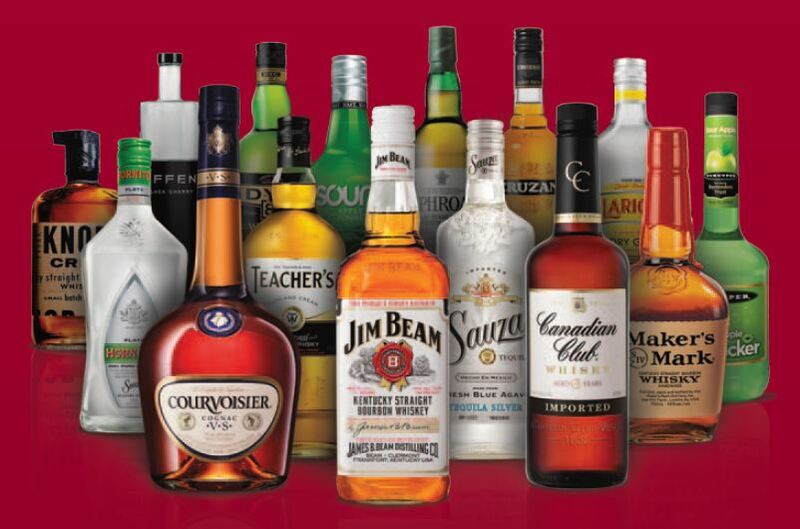 With $2.7bn in sales in 2010, Beam dwarfs Cooley, but it's still a relatively small drinks multinational (Diageo's sales, for example, were about $20bn in the same year). Thus it must itself be a takeover target. If either Diageo or Pernod Ricard swallow it up, that would likely put Cooley back in play, to satisfy competition rules in Ireland. Whatever happens, 2012 is already looking like a lively year for Irish whiskey. And there is a good chance we'll see at least one new independent Irish whiskey producer to claim that mantle from Cooley anyway. I'd like to wish everyone at Cooley the best of success with this latest chapter of their adventure.